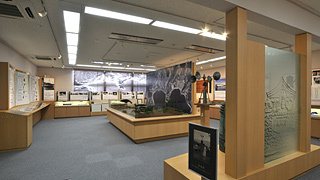 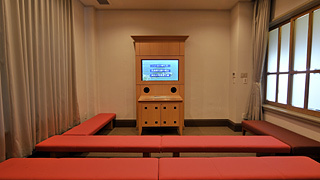 This room provides an overview of the national policies targeting Hansen's disease and the history, incidents, and events at Nagashima Aisei-en. 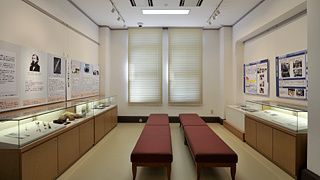 This room lays out medical facts about Hansen's disease and its after-effects. 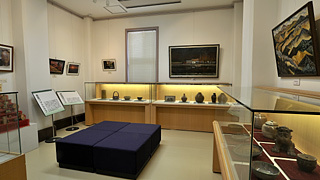 This room exhibits ceramics and other works that were made by residents. 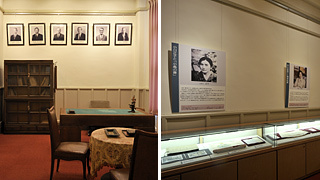 We recreated the former hospital director's room and provide introductions to famous doctors who worked at Aisei-en.